To commemorate the legacy that the American railroads have had on the building and shaping of our nation, we introduce the B&O Railroad Bracelet Collection™. A tribute in precious metals to the pioneers of the railroad industry. 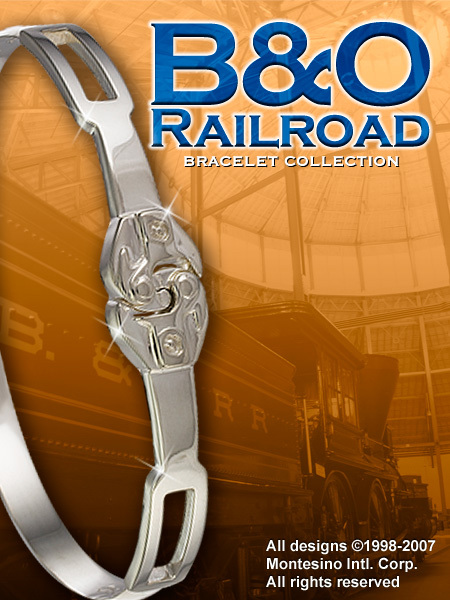 The B&O Railroad Bracelet Collection™ is exclusively available at the B&O Railroad Museum, recognized universally as "the birthplace of American railroading".